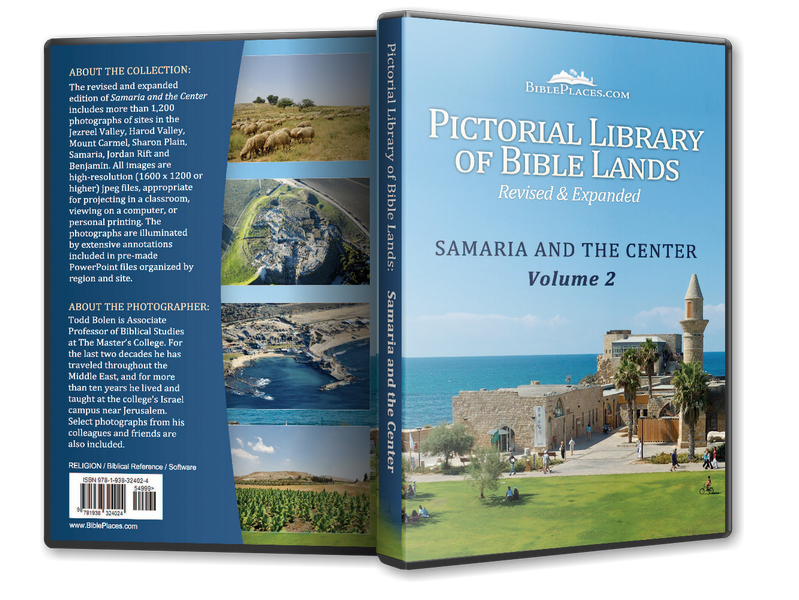 Though its name identifies it as the home of the prophet Samuel and the tomb of Samuel is here venerated by Muslims and Jews, scholars are agreed that Samuel’s home and place of burial are at Ramah, about five miles away. Excavations around the modern building which houses a mosque and a synagogue have revealed significant remains from the Crusader period. The modern mosque and its minaret are visible on the skyline for miles around, making it a good reference point. Before the mosque was constructed in the 16th century, a synagogue stood here. 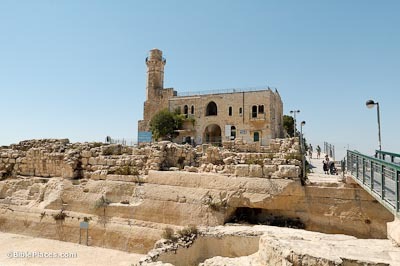 The synagogue was built atop remains of an earlier Crusader church. Rabbi Benjamin of Tudela indicated that this church was dedicated to Samuel of Shiloh. This prominent peak dominates the Central Benjamin Plateau and is situated just south and above the city of Gibeon. 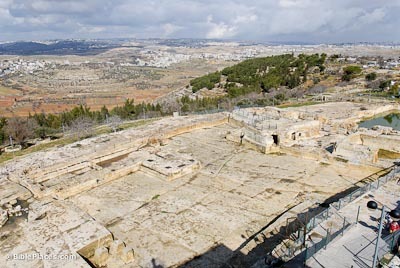 Some have postulated that the “high place of Gibeon” where the tabernacle stood and Solomon offered sacrifices was located here. 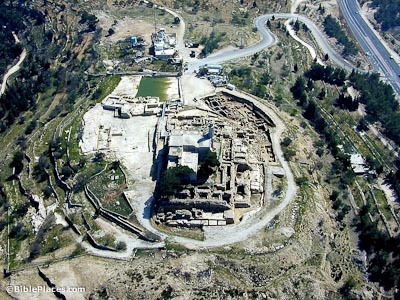 If so, Nebi Samwil would be the place where the Lord appeared to Solomon in a dream and granted him discernment.